Dorothy B. Henry was an international dancing sensation, performing all over the world. She got her start when her aunt brought her to a Musical Misses Show Benefit at the Orpheum Theater in Minneapolis at age five, where she performed a ballet number. She had just started lessons, but was good enough to join the Kiddie Review in Minneapolis, performing at the State Theater. Louella Morrison held a Thursday musical, where kids from all over the metropolitan area came. Dorothy was spotted by a New York producer. At 13 she was taking lessons in Chicago, and met up with Jack DeWinter aka Jack Stafford, a vaudeville dancer from Australia who had come to America in 1913. He was looking for a new partner and teamed up with Dorothy. She married Stafford at age 16 – her new husband was 20 years older. In her elaborate costumes, with her mink-covered dog Pierre, she performed all over the world, including the Palladium in London, Paris, Brussels, and South Africa. At least one of these trips took place in 1930, when she was just 20 years old. “Direct from New York, Famous Dancing Star Dorothy Henry” opened her Dancing and Dramatic Studio at the Park Theater on October 1, 1946. 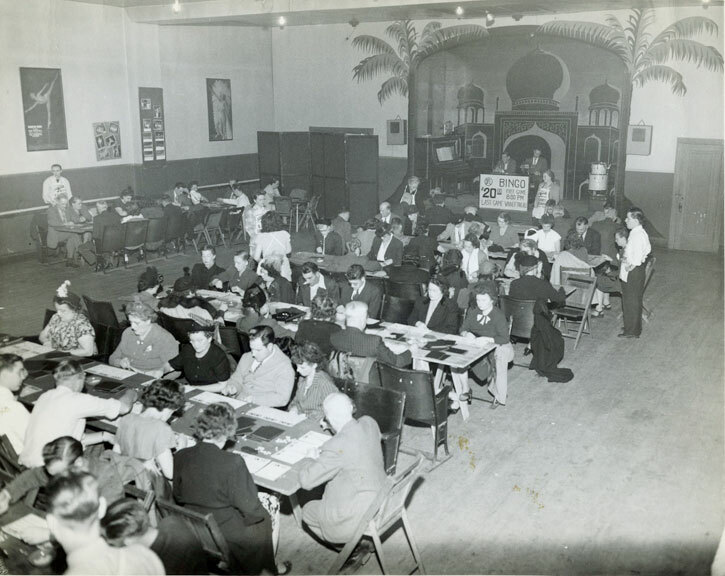 In 1950 her listing in the Minneapolis directory cited the Dorothy Henry Dancing Studio and Dramatic Art, Direct from New York, Internationally Known Artist of Stage, Health, Carriage, Deportment for Your Child, Ballet, Toe, Tap, Acrobatic and Baton, Combination Classes, Dramatic Art, Voice Coach, Modeling Course.” Her studio was located at 26 1/2 W. Lake Street in Minneapolis between Nicollet and Blaisdell. This photo, found in her archives, is apparently of her studio – note the barre and the stage. In the 1950s and ‘60s she also had branches in Hopkins and Richfield. In 1958 she opened a new Park branch at the Jennings Holiday Lodge, 4630 Excelsior Blvd. Lessons were $750 for six weeks, and at one point she taught nearly 500 students per week. She worked as a choreographer for “Children’s Circus,” a radio show for Jack Thayer. 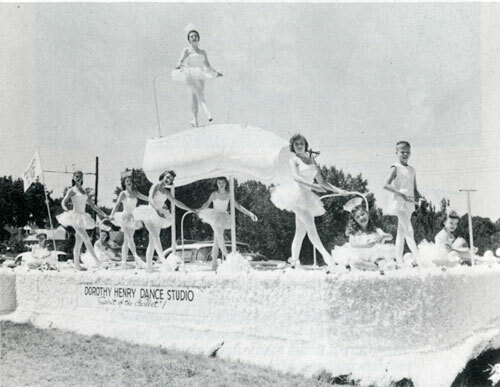 In 1958 and ’59, in her most famous local performances, Dorothy danced 5 miles on her toes on a treadmill mounted atop a float in the Aquatennial parade – with her dog Toto. In 1960 to 1964 she is listed at 4119 Excelsior Blvd., and in 1965 she’s listed at 4113 Excelsior Blvd. – side by side duplexes. In 1965 she built her house at 4200 Yosemite Ave. in St. Louis Park, complete with basement dance studio. Dorothy’s husband Jack Stafford died in April 1963. He was an author, penning Manhattan Rubiyat and The Night I Danced at the White House. Dorothy and Jack had a son, John Moffet Stafford Jr., born in 1932. At a young age John was a talented tap dancer and participated in the family dance business. 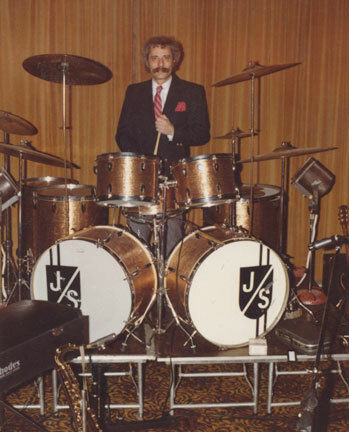 After serving in the Army in Korea in the early 1950s he went on to become an accomplished drummer. Clippings found in his effects after he died indicated that he performed a 12-minute drum solo on the Ed Sullivan Show in 1957. In 1961-1963 he performed with the Minnesota rock ‘n’ roll group Johnny Green and the Greenmen, but left to pursue a more jazz and big band sound. In a 2013 interview, Johnny Green had nothing but great things to say about Stafford, stating that he could “blow away” Buddy Rich or Gene Krupa. The band would play “Caravan” and Stafford would launch into a drum solo that would allow the rest of the band to take a smoke break! Green lined Stafford’s drums with brass and lighting so that when John hit the drum he would be bathed in white light. Stafford eventually started his own big band and performed around the country. He returned to Minnesota and helped his mother with lighting, etc. for her recitals and shows. John Stafford was inducted into the Minnesota Rock/Country Hall of Fame in 2004. John died in 2010.